Today marks the kickoff of Super Bowl events in the Twin Cities, and organizers plan a 10-day run of concerts, parties, conventions and other events leading up to the big game Feb. 4 at U.S. Bank Stadium. 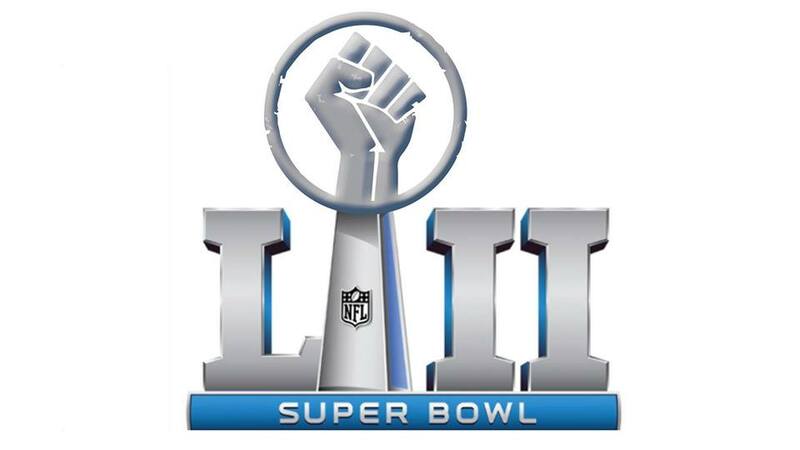 What you won’t find listed on the Super Bowl Host Committee’s online calendar are several opportunities to support working people organizing for dignity, respect on the job and quality public services. “Minnesota’s Super Bowl shouldn’t just be about entertaining the rich and the powerful,” said bakery worker Travis Reinhart, whose union-busting employer will host a star-studded celebrity fundraiser in St. Paul next Saturday. Already, the St. Paul Federation of Teachers is promoting a social media campaign targeting two of the Super Bowl committee’s biggest corporate sponsors: Ecolab and U.S. Bank. Teachers are in a difficult round of contract negotiations with the St. Paul school district, which is facing a multi-million dollar budget shortfall. “Money has been stolen from our schools over the last 20 years … and that money has been going into tax breaks for corporations,” SPFT President Nick Faber said. • The Pre-Game: Our lives over their game. Monday, Jan. 29, 6 to 8:30 p.m. Hamm Plaza, St. Paul. Unions and worker groups are teaming up with racial-justice, climate-defense and immigrant-rights organizations to plan a march and rally outside the NFL’s Super Bowl Opening Night party in St. Paul. Activists like Antonia Sanchez, a member of the Twin Cities low-wage worker center CTUL, are calling on the corporations sponsoring Super Bowl week to do more in their community than hold a round-the-clock party for ultra-rich. “The millionaires are just going to get richer, and we’re not going to get anything out of it,” Sanchez said at a press conference announcing the groups’ Super Bowl plans. “These corporations are grinding us all down. • Super Bowl Protest: Tackle Corporate Greed! Friday, Feb. 2, 4:30 p.m. Home Depot, 1520 New Brighton Blvd, Minneapolis. Home Depot co-founder Arthur Blank owns the NFL’s Atlanta Falcons, making Super Bowl week the perfect time for janitors who clean Home Depot stores in the Twin Cities to renew their demand that the retailer adopt a responsible contractor policy. CTUL, which is organizing janitors who clean Home Depot, has negotiated policies with Best Buy, Target and other retailers, paving the way for 500 retail cleaning workers to form a union last year. Most people working in retail cleaning are immigrants, and CTUL is teaming up with immigrant-rights group Navigate MN to demand Home Depot use its lobbying clout to support so-called Dreamers’ protected status, pass a clean immigration reform bill and end immigration raids dividing families across the country. • Super Bowl Breakfast: Support $15 and Workers’ Rights! Saturday, Feb. 3, 7 a.m. Hilton Minneapolis, 1001 Marquette Ave. The event will call attention to the need to fund enforcement of Minneapolis’ new minimum-wage ordinance, and lift up the campaign for a $15 minimum wage – without a tip penalty – in St. Paul. 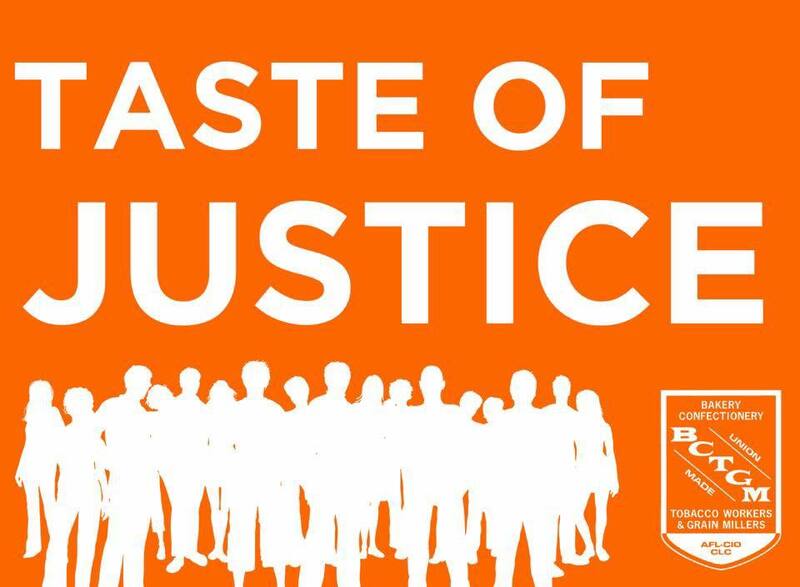 • A Taste of Justice. Saturday, Feb. 3, 5 p.m. St. Paul Labor Center, 353 W. 7th St.
Workers at Franklin Street Bakery have been trying to organize a union for over two years, looking to improve wages and working conditions in the Minneapolis facility. Their campaign has drawn a stifling – and sometimes illegal – response from management, which recently sent a labor lawyer to intimidate one worker in his own home, according to a report from Bakery Workers Local 22. Bakery owner Wayne Kostroski holds a hunger-relief event – “Taste of the NFL” – with celebrity chefs, NFL players and wealthy executives each year during Super Bowl week. Last year, bakery workers countered with a fundraiser of their own, and this year they plan to do it again, only blocks away. Super Bowl Anti-Racist Anti-Corporate Rally. Sunday, Feb. 4, 3:00 P.M. Franklin and Chicago Ave. Mpls.